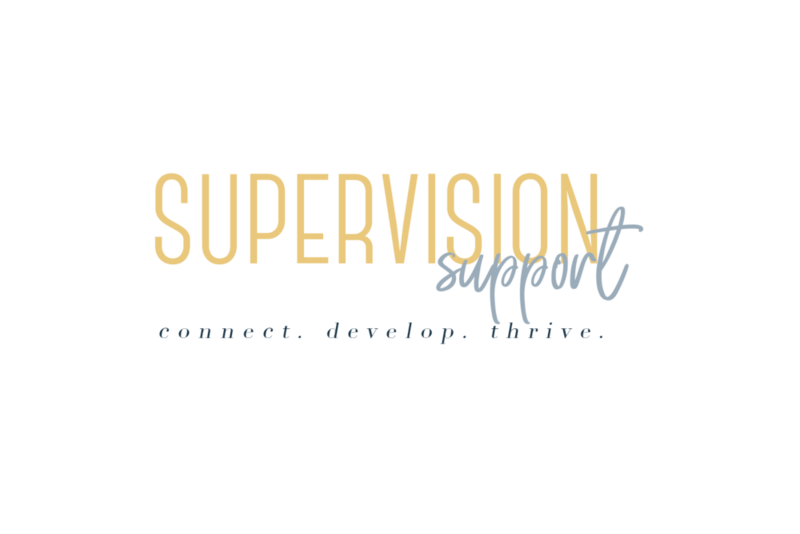 "I provide clinical supervision that meets Washington state licensure requirements for mental health providers. In addition, I provide case consultation services for non-clinical professionals who would benefit from insight into the mental health component of their work. My style is collaborative and strengths based from a systemic perspective. I look forward to helping individuals and groups alike reach their professional goals." - Amanda A.
Amanda Anderson is a Licensed Marriage and Family Therapist (#LF60402134) in Cosmopolis, Washington. 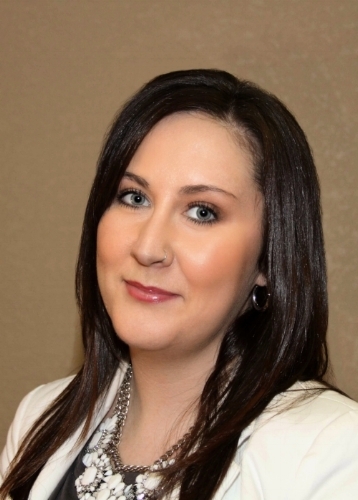 Amanda offers individual and group supervision, and has over 8 years of clinical experience. If you think Amanda is an awesome match for you, reach out and connect!